We think differently about the entire clinical trial process, so it makes sense that we also look at pricing in a unique way. We know that the best studies are built when we work together seamlessly. Our ultimate goal is to deliver unified eClinical solutions and services without the high cost of partnering with bigger technology providers, or coordinating multiple, independent service providers to run your study. Instead of tracking rounds and change orders, we focus on building you the best study possible. We never charge on a per user or per seat basis. All project stakeholders should have real-time access to your study data. Every project receives an Axiom Services Credit. Apply your credit to changes that come up once the study has launched. 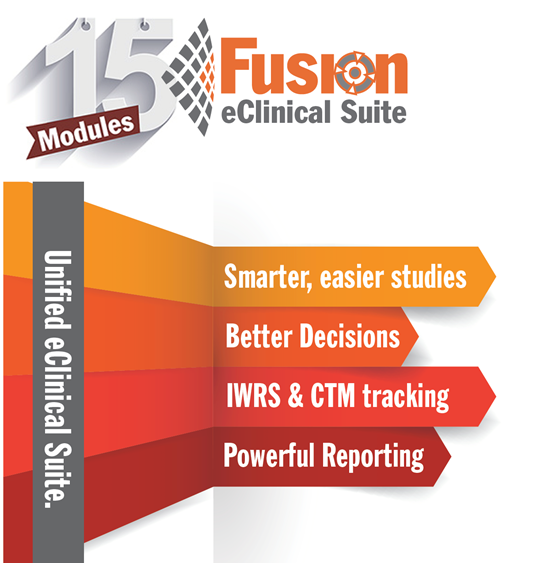 Discover powerful, intuitive, and cost effective eClinical tools and services without long term commitments or high costs.